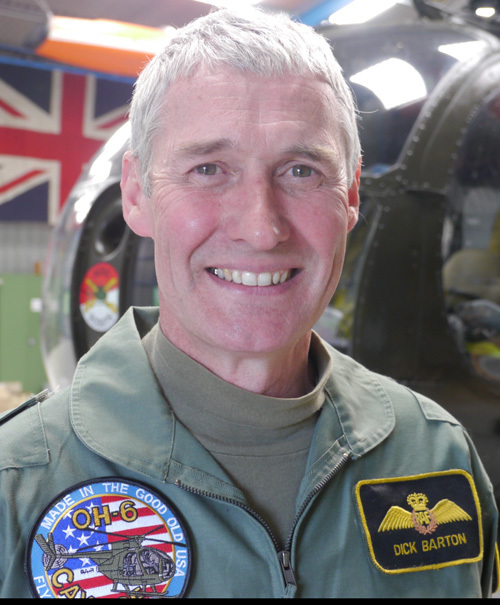 We operate the only flying Vietnam Veteran Huey Helicopter in the UK. A flight in this iconic aircraft is an incredible, unique experience! Our Helicopters, equipment and hangar can be hired for television and film productions. 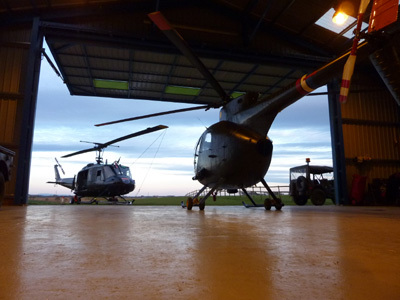 Both our Huey and Loach Helicopters perform at displays and airshows across the country. 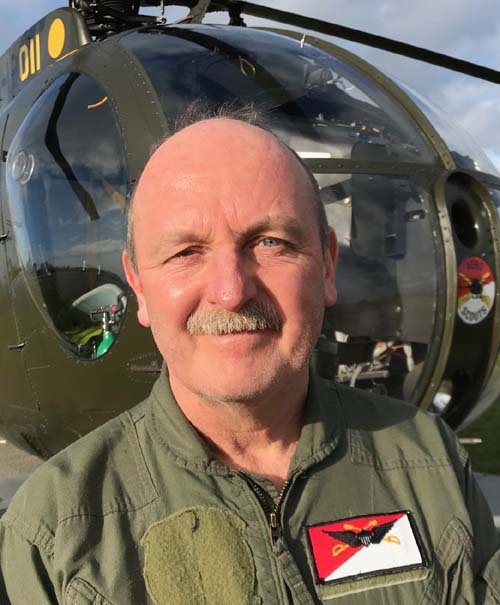 From our base in Wesham, near Preston Lancashire (just off Junction 3 M55), Huey Helicopter UK offers you a unique, once in a lifetime opportunity to fly in a genuine Bell UH-1H “Iroquois” Vietnam War combat veteran. A detailed pre-flight briefing including a safety video covering the aircraft, safety equipment and procedures. Approximately 10 minutes on board during the pre flight checks and shutdown procedure. 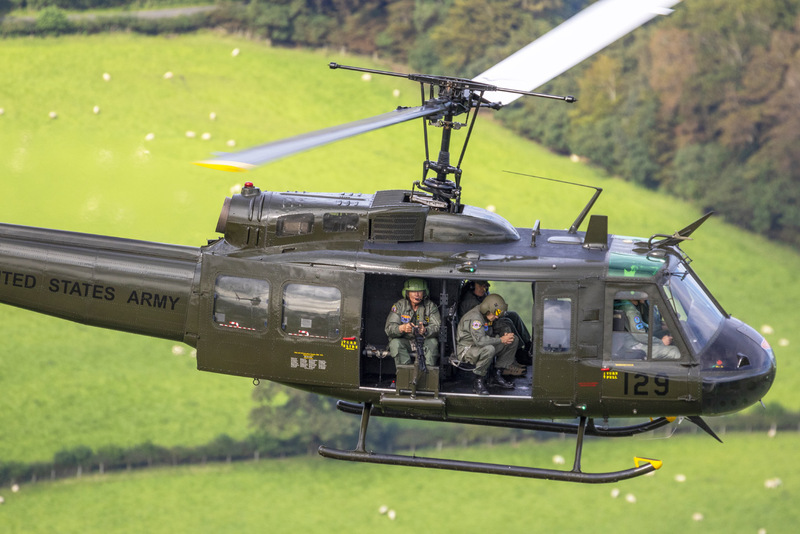 Minimum 45 minutes airborne in our genuine combat-veteran Huey: feel the vibration, hear the iconic sound of the blades and enjoy the experience of a lifetime! Plenty of time for photo opportunity. The Bell UH-1H is generally considered to be the most widely used helicopter in the world. It was used extensively by the US military. First produced in the late 1950s it became synonymous with the Vietnam War, used for the transportation of ground crew and equipment, evacuation of casualties and as air assault gunships...Read More. 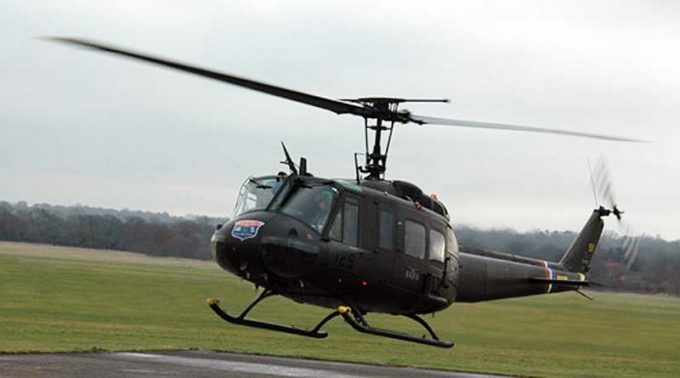 Huey 509 was purchased by the US Army in 1972 and joined the 129th Assault Helicopter Company in Vietnam in July 1972. Records show she flew 559 combat hours before returning to the US in 1973. 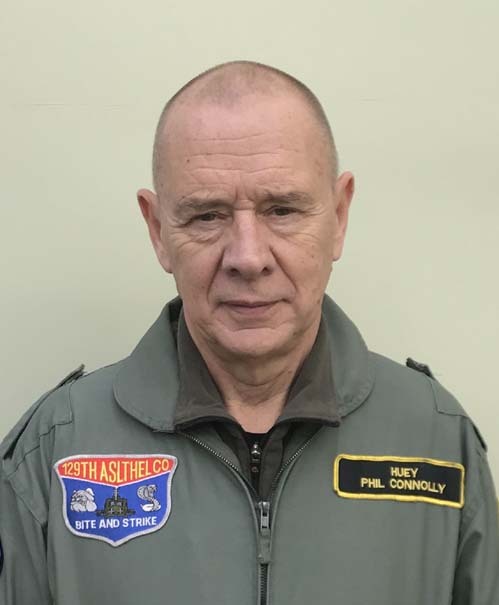 Between 1973 and 1996 she served with the Army National Guard, US Army Troop support and Aviation Readiness Command, the USARASF and was sent to the Aerospace Maintenance Central facility in Arizona in 2000....Read More.